We’re going to bet your kiddo is obsessed with your phone. He’s probably FaceTimed everyone in your contact list (at 6am on a Saturday) and replied to work emails with chains of emojis. Need a better way to communicate with friends and family, minus the smartphone? It’s the cutest way to keep your family connected (while keeping your phone in the clear). 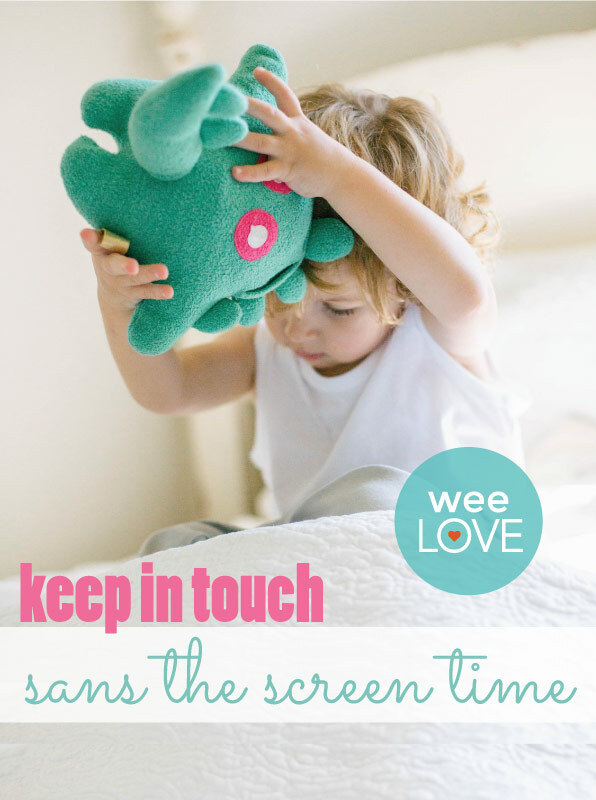 Previous story weeLove: A Cleaner Pacifier?